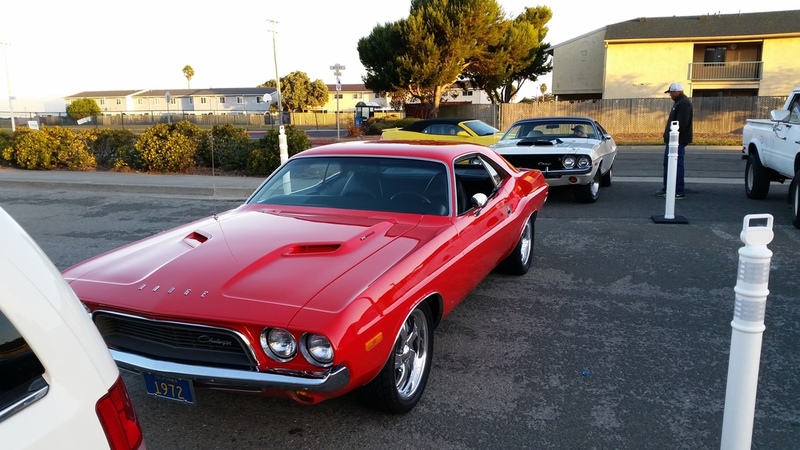 I'll admit that, in my mind, it's never too early to look at cars, having said that, there was legitimately no question in my mind that Cars and Coffee S.F. was going to start at 7am. After dragging four half-asleep little ones and teens from the house, we hit the darkened road to see some cars (and have some coffee) at Treasure Island. Arriving at sunrise, with not a car in site, I realized that my exuberance had caused me to misread the actual start time of 8am. Mea culpa. We've come to expect great things from this event, and frankly our expectation has been consistently met. 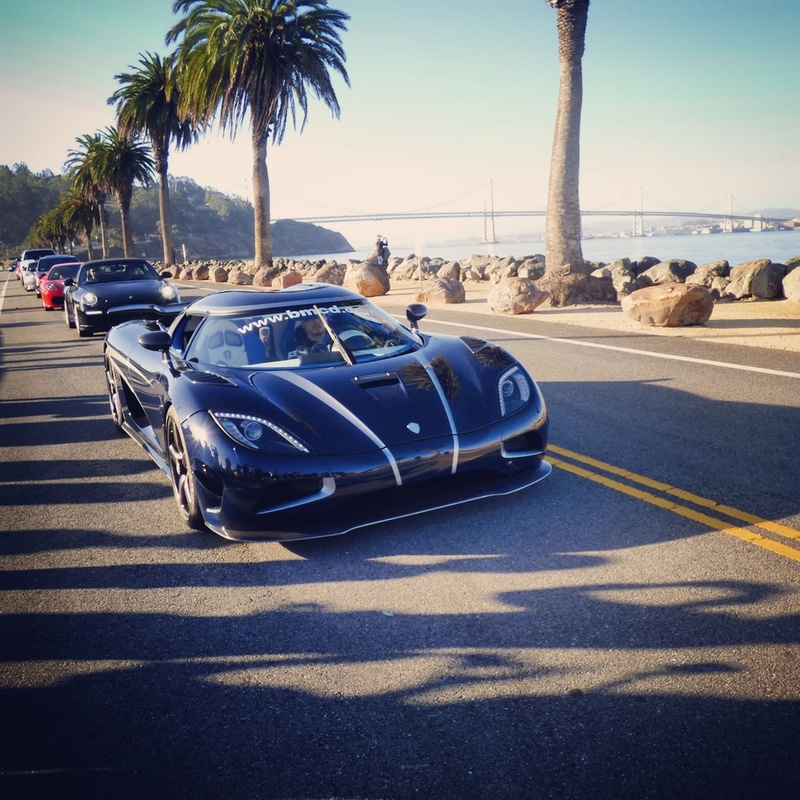 This event featured a very special guest, provided by British Motor Car Distributors of San Francisco, a dramatic blue Koenigsegg Agera R. This is not just another Hyper-Car. In front of our eyes basking in morning sun was 1 of 18 ever built, a true unicorn. 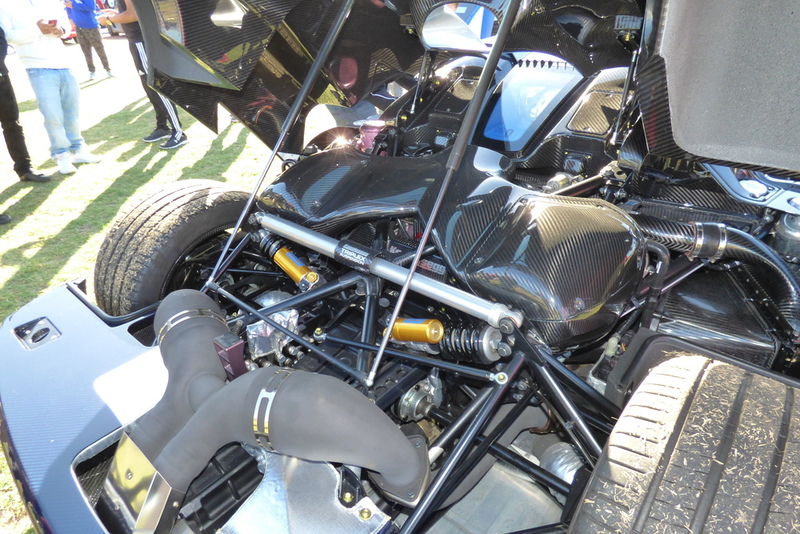 A car capable, based on fuel mixture, of 1140HP! The Agera was surrounded by scores of Vipers of all ages and stripes, and more C7s than I thought were made! Lambo fans were treated to all the configurations of the current Aventador, including a re-appearance of the blue chrome car...a crowd favorite. The import corral was packed with more cars that I've seen at past events and there was lots and lots of domestic V8 talent to keep things balanced. 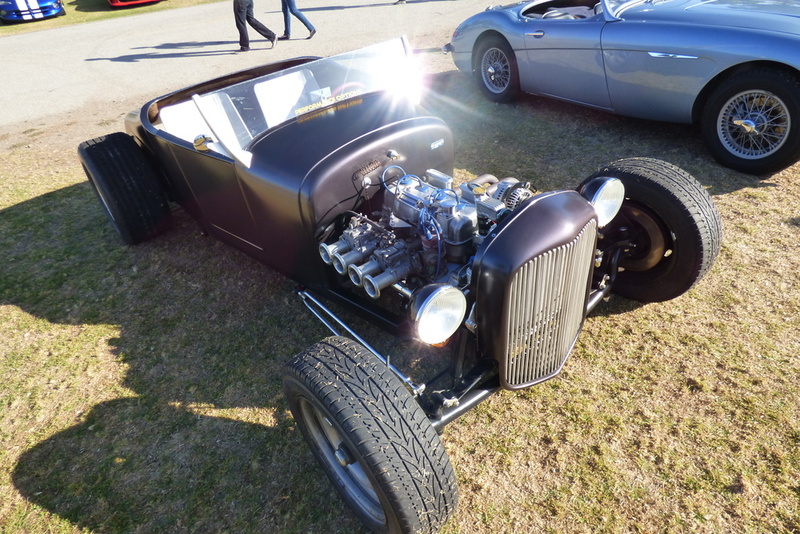 These SF shows really do a great job representing anything and everything you's want to see at a car show...and the overall size of the car groupings in the parking lots are remarkable considering the fact that this event is realistically a meet up with a number of featured cars invited by the organizers. If you have not yet made it down to a Cars and Coffee SF event, you really should. 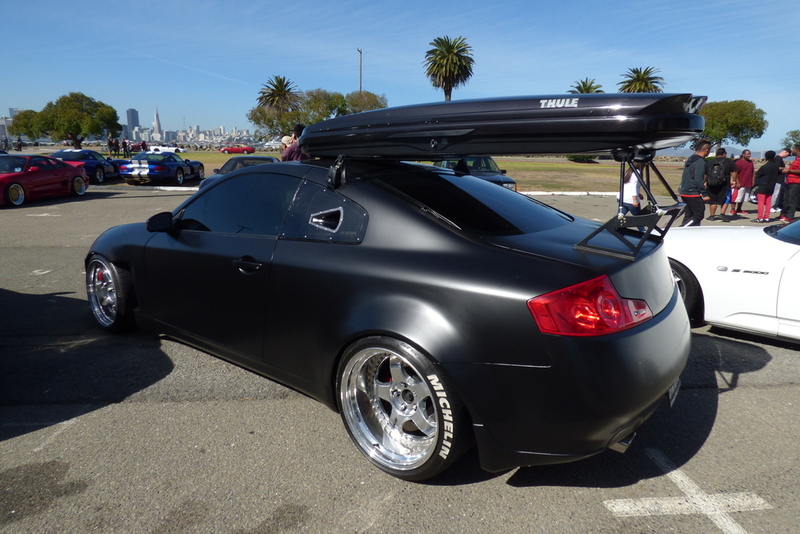 It's worth the drive and it's worth half a day of your time to see Northern California's finest street cars on display in a pretty spectacular location. Please take a look at the gallery to see what was on display.